Whenever you have a new plan in mind, you need to present it in a perfect attire before your target audience. In these cases, Sample Proposal forms serve the purpose best. These Proposal Forms are tailored for specific purposes. You may be planning to make an investment or a new business. In any case, a well-formatted presentation pattern is necessary. The ideas that you have are conveyed to the receiver through these forms. 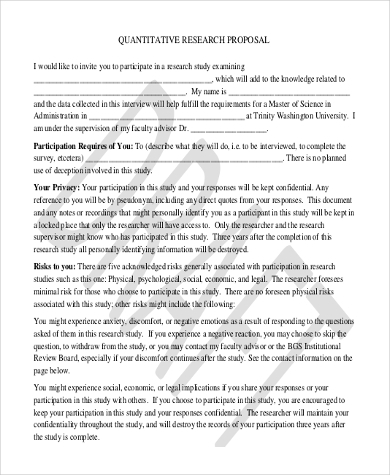 Here are some of the commonly used sample proposal forms, and you can check out the format here. 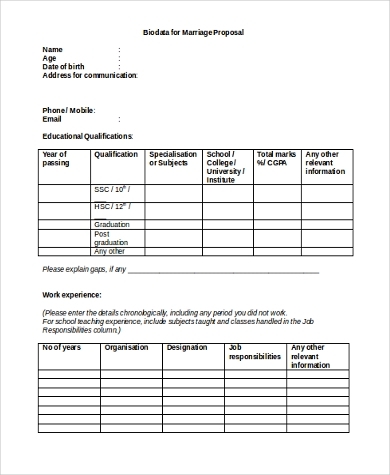 In this form, a tabular pattern is followed to furnish the necessary information about the candidate. The latest achievements and other information are also presented in this sample. 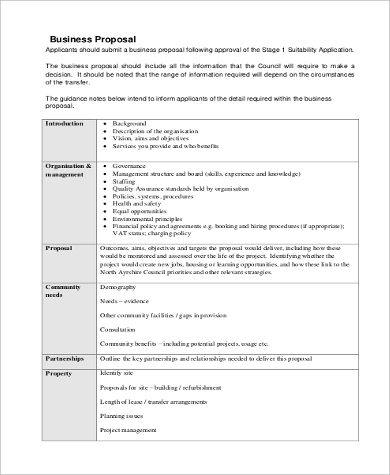 You may also see Business Proposal Forms. 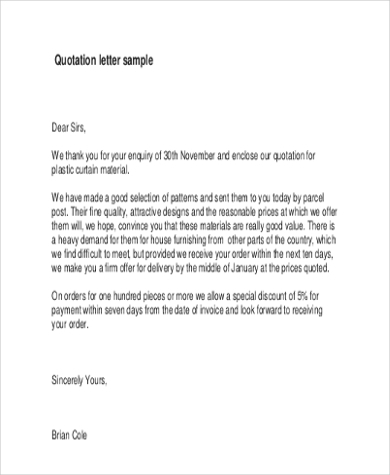 In business, price and quotations are to be presented in a well-formatted way. In this template, this information is furnished along with the monetary values. In this template, the text is presented in the form of paragraphs. The introduction is followed by a detailed review and other relevant information is written in the end. You can also see Product Proposal Forms. Action plans have several steps involved in them. These are presented in a structured format before the planners. The same format may be followed for different industries. When a party wants to invest money in developing a project in business, they present the information is a tabular pattern in the proposal template. All the particulars like investment amounts and areas of specialization are mentioned here. 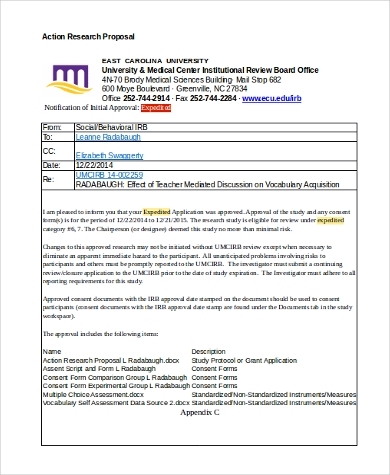 In this template, different sections of the document like the statement, purpose, research methodology and other details are written under different sections. A paragraph format is used to write the template. 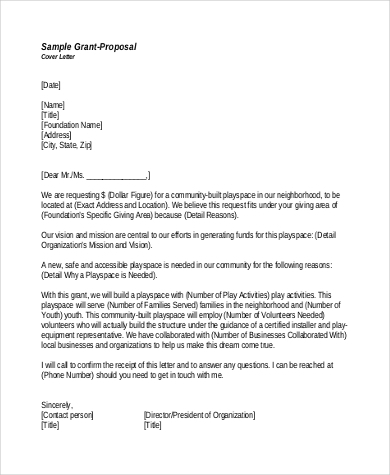 Proposals related to grants are presented in a letter format. These are addressed to the concerned authorities and deal with what the grant is meant for and the other clauses. 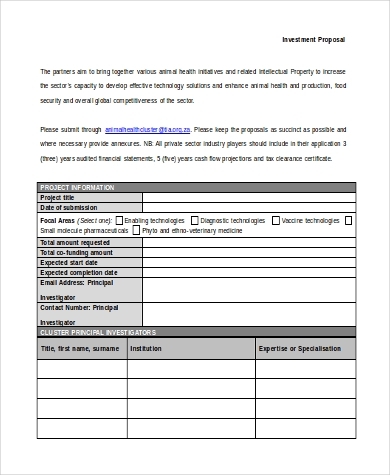 You may also see Project Proposal Forms. These proposals are presented in a tabular format. Sections like partnerships, community needs, and proposals are included in these templates. It also deals with risk management and project plans. For each of these forms, the target audience is varied. In the case of business proposals, these forms are sent by a party to another, both of whom are involved in business. For investment proposal, the receiving party may not be an entrepreneur. It can be used to develop a certain project. In marriage proposal templates, one of the spouses receives the proposal plan from the other party. Thus, you will find a lot of variation in the type of business proposals. You may also see Event Proposal Forms. The benefits of these templates lie in the fact that they present the plans in a well-formatted way, making it easy for the receiver to understand the matter. The proposals were a lot of numeric values are to be included may follow the tabular format, like business proposal templates and investment proposals. In a nutshell, these forms simplify the complex process of presenting the proposal, making it easy to comprehend the matter. There are lesser chances of the suggestions being misinterpreted. In case you need proposal templates, you can browse through the website and get the ones you require. These can be used for a number of purposes. You may also look out for Construction Proposal Forms and these are available on the website. You can use the formats as presented on the website.